Optus has launched the new Apple Watch on a 24-month mobile broadband plan, with Optus Number Share included for free. 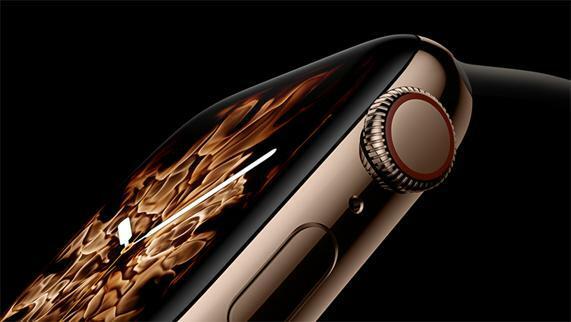 All new Apple Watches sold on a 24-month mobile broadband plan will include a data SIM with 3GB or 10GB of data per month which can be shared with other eligible Optus services on the same account. “Optus is excited to provide more options for Australians to stay connected when they are on the go with an Apple Watch on our premium 4G network,” said Shawn Van Graan, Optus Head of Products. Optus is offering the Apple Watch Series 4 on a 24-month mobile broadband plan from $35 per month, which includes 3GB of monthly data and optional $0 per month Number Share option to use with an eligible Optus Postpaid mobile service. For more information, visit https://www.optus.com.au/shop/broadband/mobile-broadband.